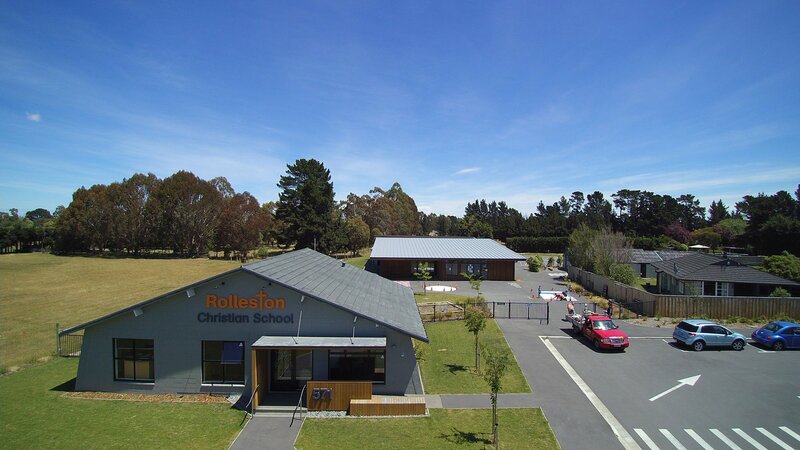 Thank you for considering Rolleston Christian School for your child’s education. 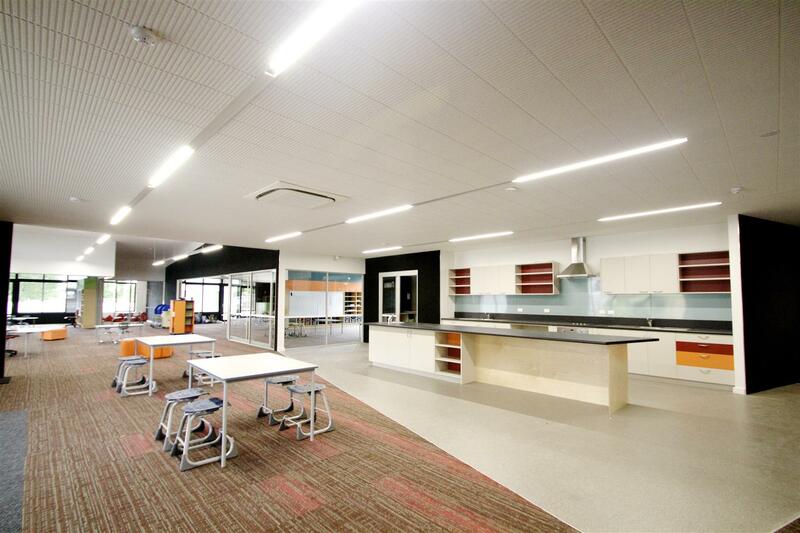 It has been both a blessing and a privilege to have been involved in the establishment of a new Christian school here in Rolleston. 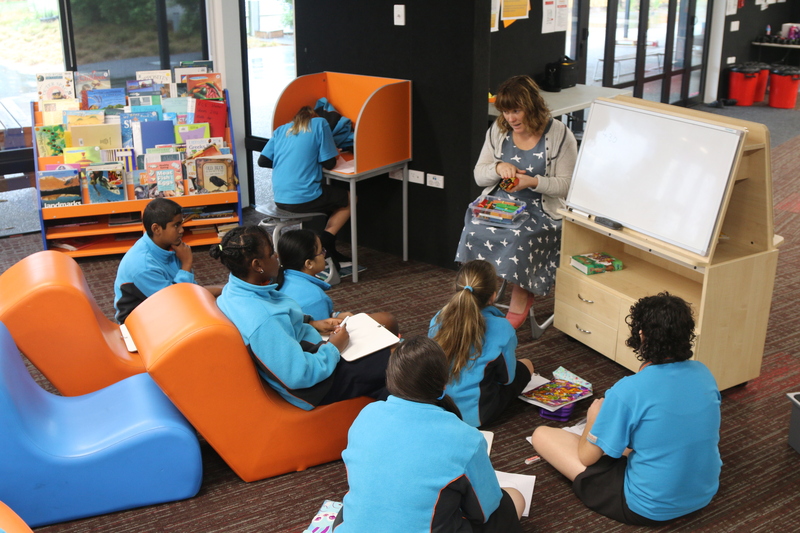 Working in Christian education brings together my greatest passions: helping children grow and flourish, and seeing God’s love making an impact in our world. Here at RCS, our purpose is to inspire and equip a generation of Christ-like, creative, critical learners to bring light to their world. 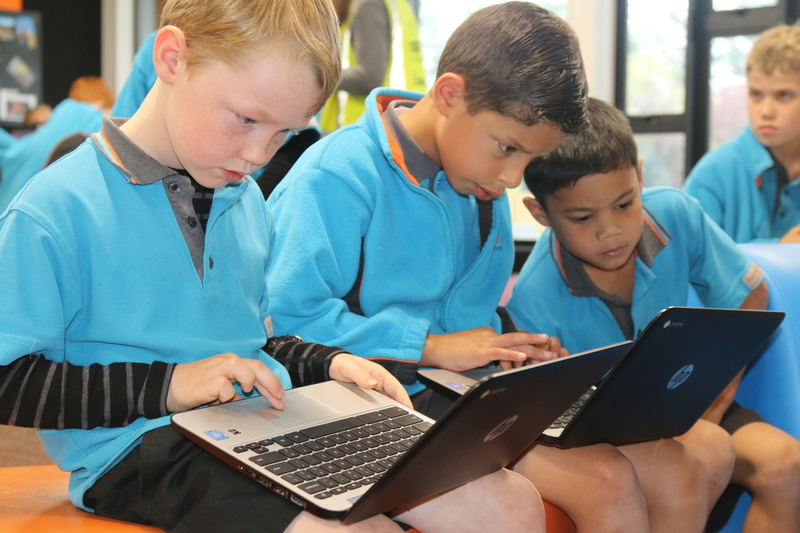 Our values statement says “Through our faith, we HELP (Hope, Excellence, Love and Peace) bring light to the world.” We are truly blessed in New Zealand to have the option of educating children in an environment where there is a legal mandate to strongly reflect Christian values and principles in all that we do. 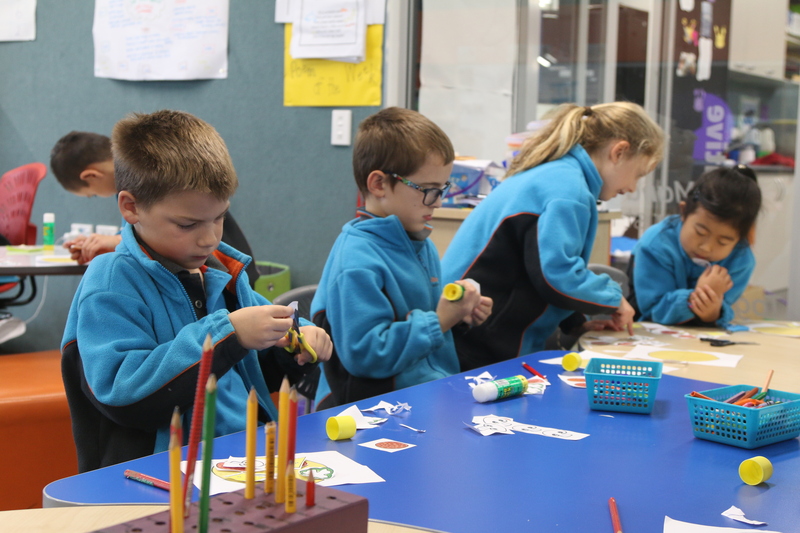 We pray that our students will grow in both their knowledge of God and His love for them, and their own gifts and passions, while they are at Rolleston Christian School, so they might bring positive change and hope to the world around them. 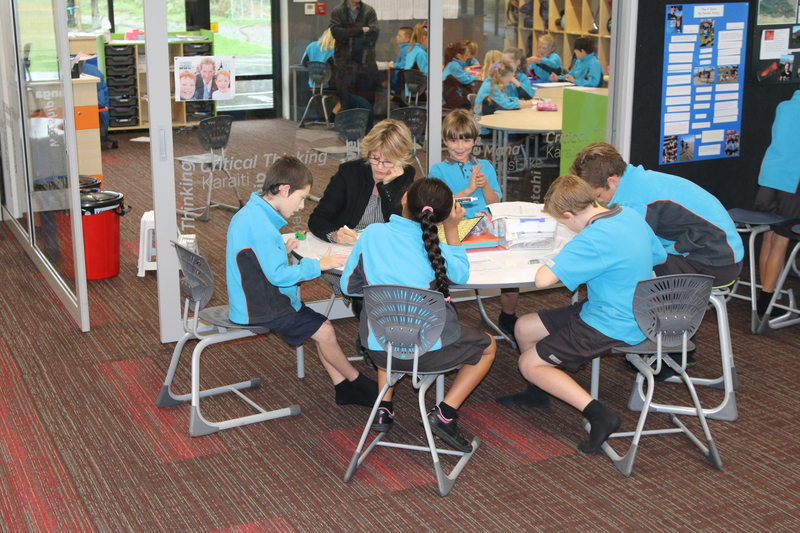 We look forward to working with you to establish a unique learning community, providing the very best education for your children. We hope you will visit us soon. Please check out our Strategic Plan below to see where we are heading over the next few years.